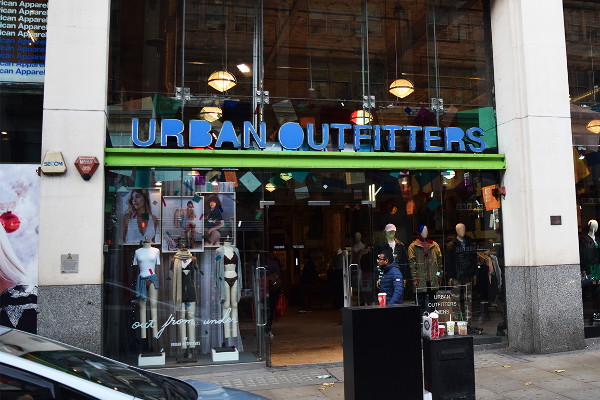 Urban Outfitters posted stronger-than-expected fourth quarter earnings Tuesday as the retailer notched record sales over the holiday period. Among the underlying components of the Russell 3000 index, we saw noteworthy options trading volume today in Urban Outfitters, Inc. , where a total of 14,997 contracts have traded so far, representing approximately 1.5 million underlying shares. Let's check the charts of URBN to see if there is any hope for this depressed name. A study of analyst recommendations at the major brokerages shows that Urban Outfitters, Inc. is the #88 broker analyst pick among those stocks screened by The Online Investor for strong stock buyback activity. Investors are still de-risking. Even though retailers are ending 2018 with apparent strength, investors are staying away from a few big retail names. A study of analyst recommendations at the major brokerages shows that Urban Outfitters, Inc. is the #86 broker analyst pick among those stocks screened by The Online Investor for strong stock buyback activity. Among the underlying components of the Russell 3000 index, we saw noteworthy options trading volume today in Urban Outfitters, Inc. , where a total of 35,011 contracts have traded so far, representing approximately 3.5 million underlying shares. Turkey's economic woes, which rattled global stock markets in recent days, can pave the way for buying opportunities according to TheStreet's founder and Action Alerts PLUS Portfolio Manager Jim Cramer. 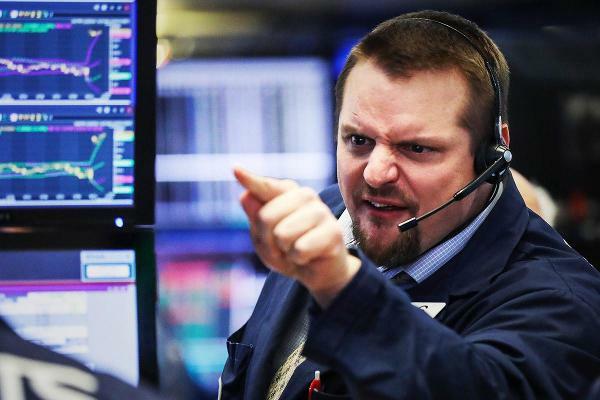 Turkey's economic and currency woes rattled global markets, but not to the point where it made sense to buy U.S. stocks.